When Hassan Al Kontar made the decision not to join the Syrian military, he knew that decision would have consequences for him for years to come. He fled the raging war in Syria in hopes of making a better life elsewhere. 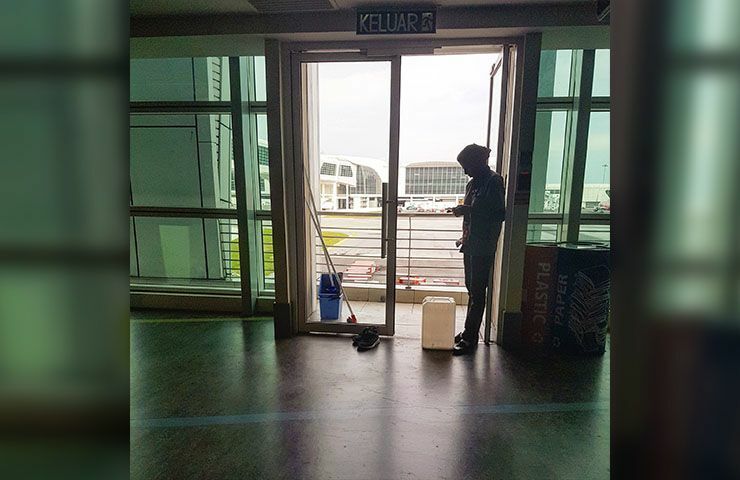 But due to a bunch of red tape and procedure, Kontar found himself living at the Kuala Lumpur International Airport – a bit like Tom Hanks’ character in the film, The Terminal. The fact that many countries simply won’t accept Syrian nationals as a rule, whether they are legitimate asylum seekers or not, meant that Kontar knew the next few months were going to be tricky. 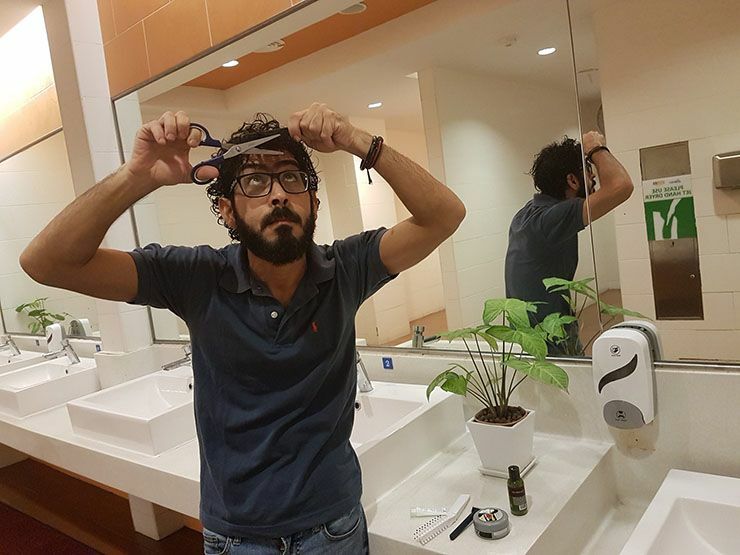 He started his new life in the United Arab Emirates until his work permit ran out; then he got stuck at the Kuala Lumpur airport for months with no idea about what the future would hold for him. 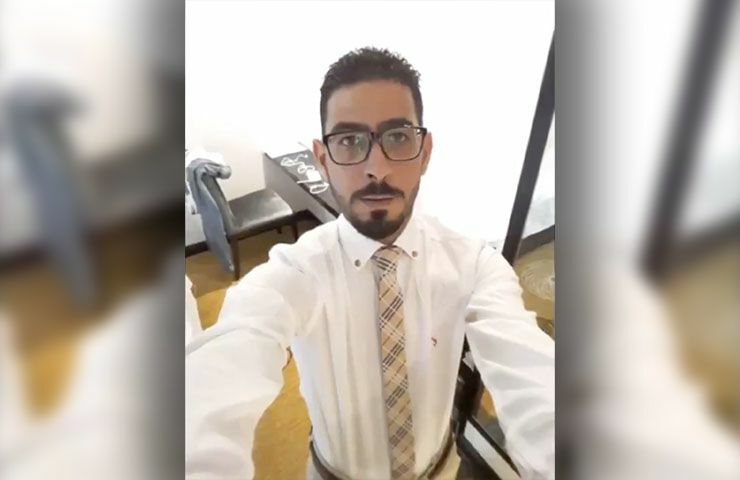 Back in 2006, Kontar, who could see the writing on the wall in his home country of Syria, fled to the United Arab Emirates to work as an insurance marketing agent. 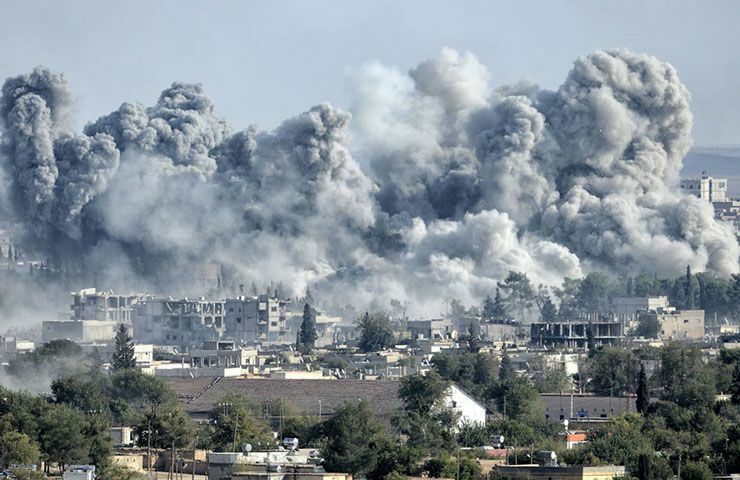 A brutal civil war was raging in Syria, and Kontar didn’t want to join the army nor have any part in the conflict. He remained illegally in the UAE for years for fear of being drafted if he returned home. 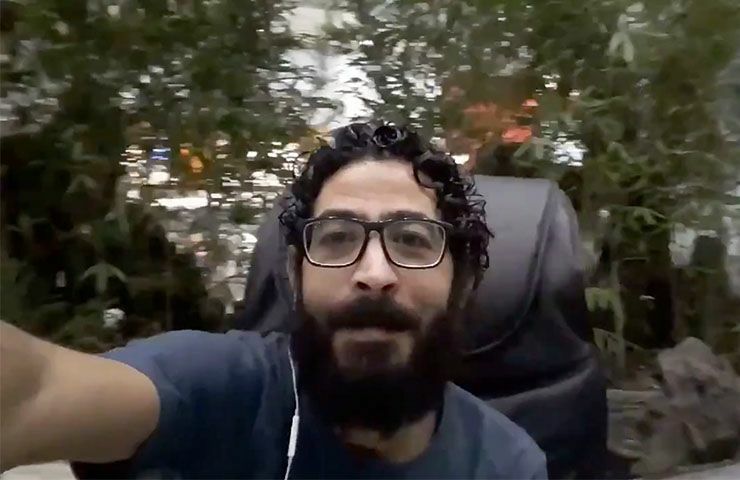 When his work permit expired in 2011, and the Syrian embassy refused to renew his passport, Kontar was arrested and deported to Malaysia. 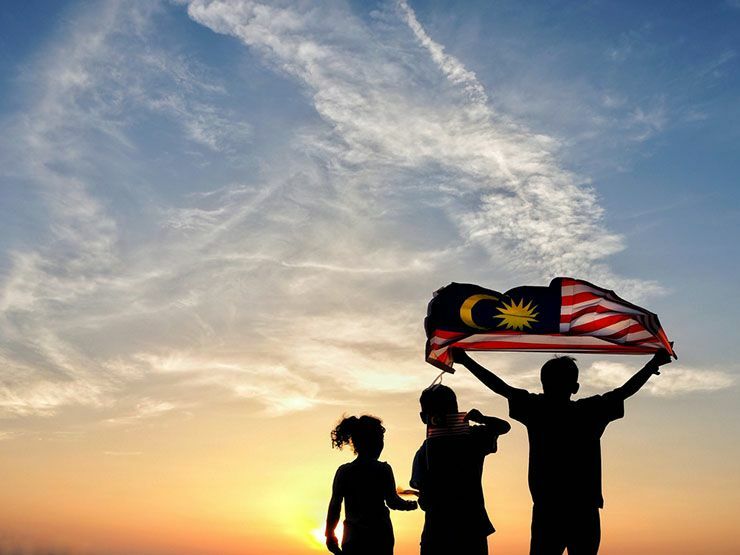 Malaysia is one country where Syrians are granted visa-free entry more or less without question. But Kontar didn’t want to go and live in Malaysia, and that’s when he attempted to fly to Ecuador. For reasons which are still unknown, Kontar was not allowed to board that flight to Ecuador despite the fact he had paid for the ticket. Turkish Airlines staff denied him boarding on that flight and refused to refund his ticket. 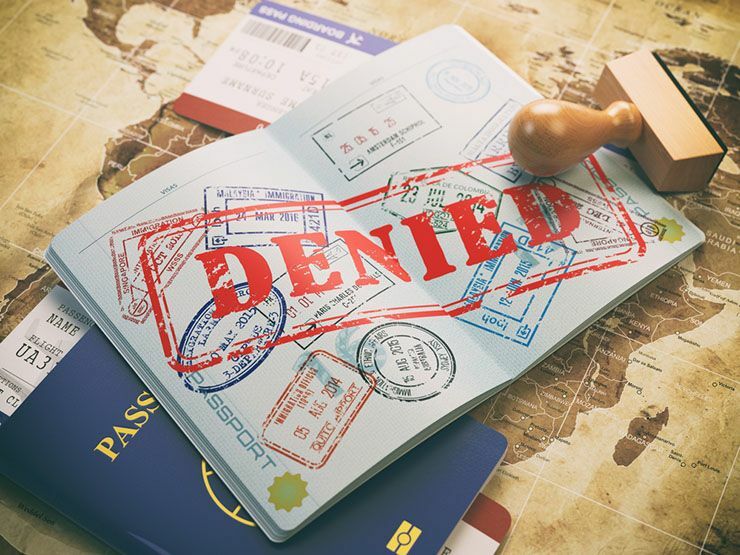 So he tried to go to Cambodia, but was also denied entry. 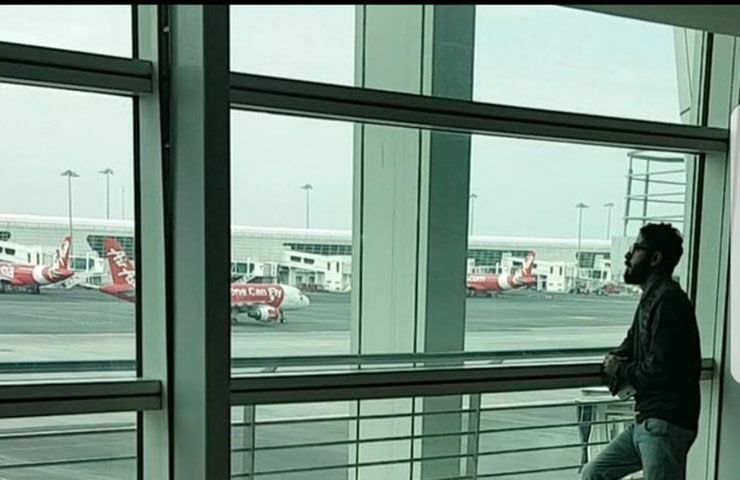 Having returned to Kuala Lumpur, with his Malaysian visa having expired, Kontar was not allowed to enter the country and found himself stranded at the airport. Just like Tom Hanks in the movie The Terminal, Kontar was stranded at the airport with nowhere to go. The Malaysian government discussed offering him re-entry but when that offer was not forthcoming, Kontar found himself still stranded. That’s when Kontar made the airport his home, as he had no other choice. 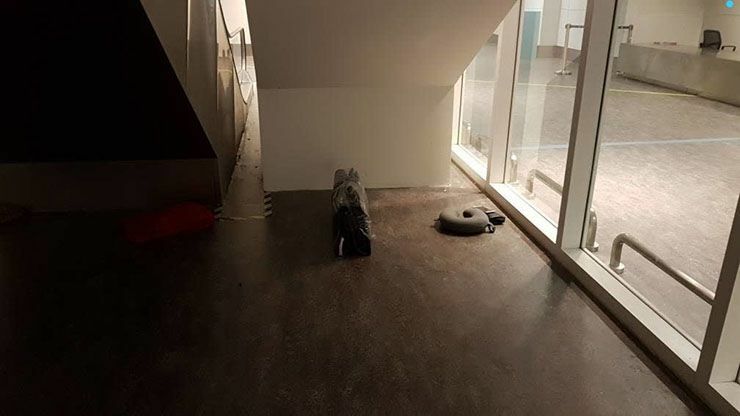 While Kontar tried to keep a low profile in order not to be flagged, he slept in chairs at the airport and under a secluded stairwell. Staff from AirAsia bought him meals on a regular basis although his savings soon dwindled and he was left penniless. One kind woman even initiated a fundraiser for him. 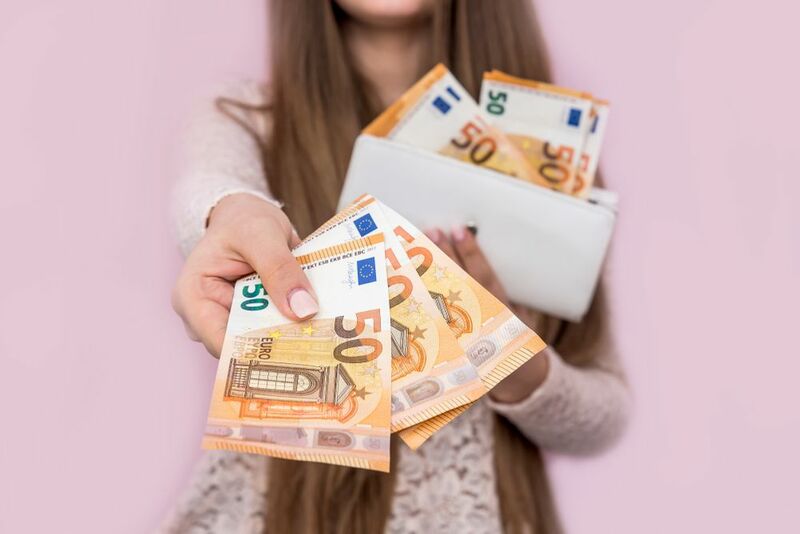 While some kind strangers offered him money for food at the airport, one woman from British Colombia started a fundraiser to try and get Kontar to Canada and to have enough money to live for a year. As he already has family in Canada, Kontar felt that this country was a great option for him. 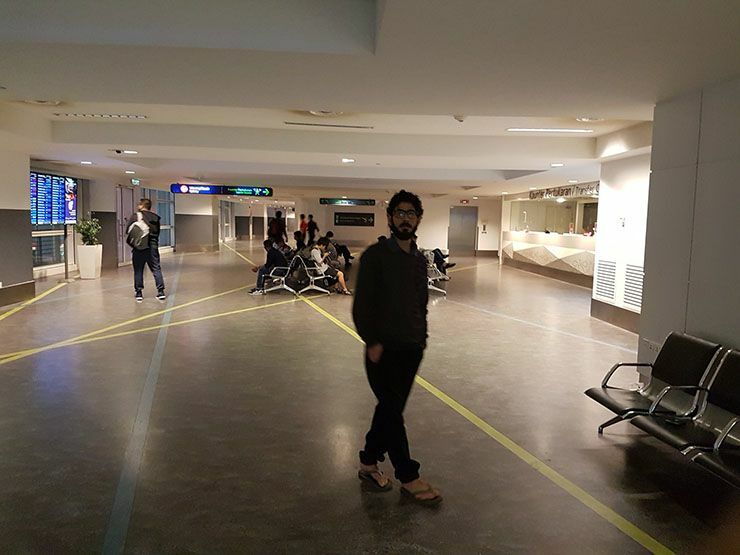 Having lived at the airport for a while, Kontar was apprehended and taken into custody by police for being in a “forbidden area.” There was talk at that stage of Kontar being deported back to Syria, but that never came to pass. Kontar had been living rough at the airport for seven months, and it was starting to take its toll. While Kontar missed flights to Honolulu, Australia, the Maldives, and Myanmar his sense of humor about his situation came to the forefront. 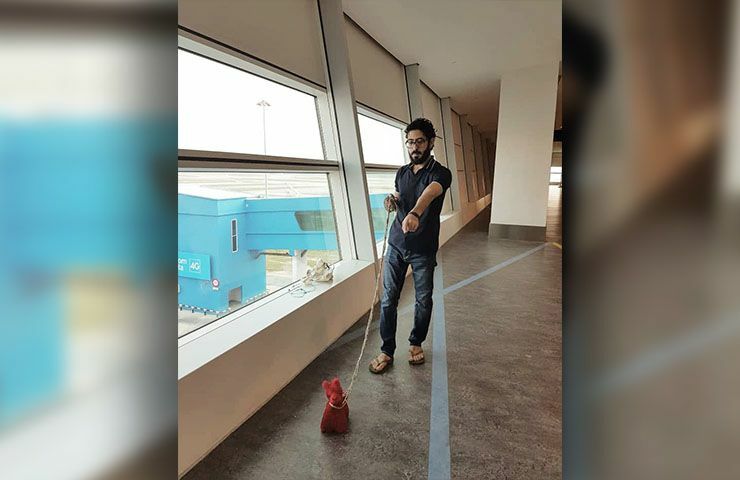 He took to social media, posting pictures of him tending to his garden – a single potted plant- and walking his pet, a stuffed animal on a leash, around the airport terminal. Due to a lack of money and therefore food, Kontar was starting to lose a lot of weight. Despite that, he stayed in shape by using the moving walkways at the airport as treadmills for exercise. 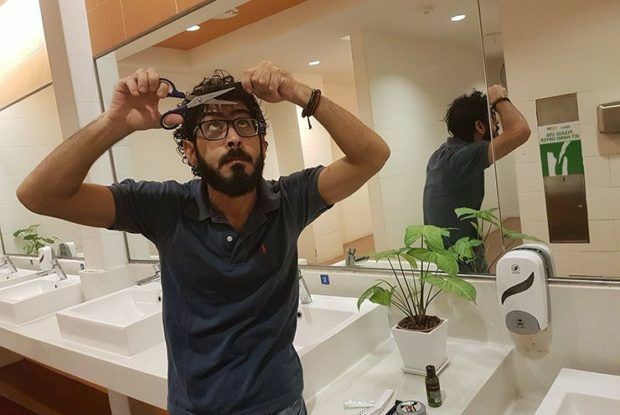 He trimmed his unruly beard with a pair of tiny scissors but with little success. The situation for this man was dire and getting worse. It’s remarkable that Kontar kept his sense of humor intact despite the adversity he was faced with. 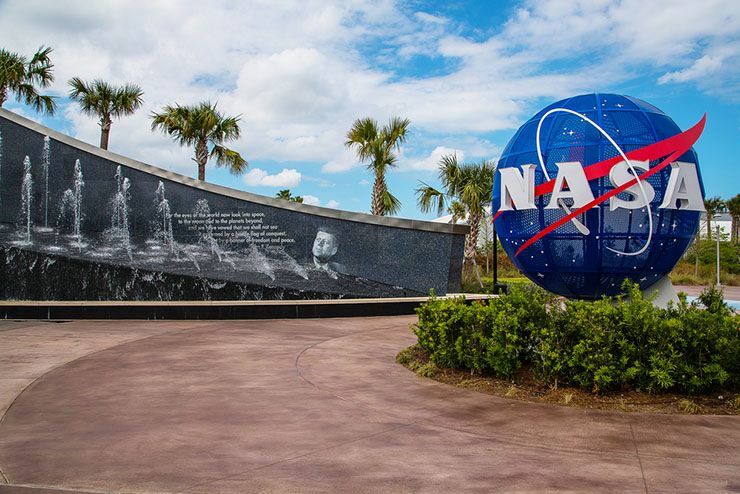 At one point, he even took to social media, posting a screenshot of an email he’d sent to NASA asking if he could join their next mission to Mars. He used that screenshot as a tongue-in-cheek ploy to spread the message that he had no place on this Earth. The screenshot, which garnered a bunch of likes and shares asked NASA if they would accept Kontar on their next mission to Mars. 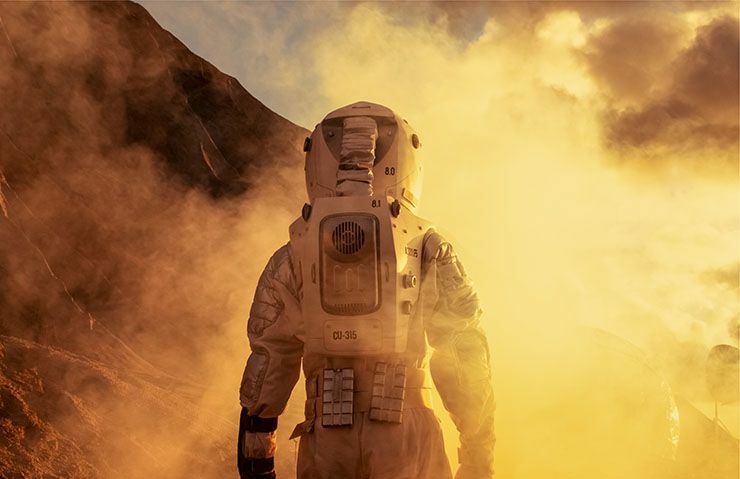 “It’s very clear by now that there is no place for me on this earth as no country is allowing me in,” he wrote, adding that he had seen “a lot of space movies.” Suffice it to say, Kontar never made it to NASA’s space program. Kontar fluctuated between lightheartedness and despair as the time at the airport began to take its toll on him. On the one hand, he noted a recent ISIS massacre in Syria, claiming that world leaders were violating his “human rights” but not granting him asylum anywhere. But in another post just a few days later, Kontar was seen dancing atop a baggage cart to Drake’s “In My Feelings” as part of the viral Keke Challenge. Being unable to leave Terminal 2 at the airport, Kontar reportedly derived some happiness from small pleasures. Things like Starbucks instant coffee and other snacks kept his morale up during his ordeal. And on one occasion a janitor opened a door leading to the runway, and Kontar was able to breathe fresh air for the first time in months. When you’re stuck inside a stuffy airport terminal for months, the small pleasures in life suddenly become huge. On the day when the janitor opened the door for Kontar, he posted an image of the sun on Twitter, along with the caption: “This is what I call a great day.” But his video diaries garnered even more international attention than his Tweets. Many people around the world followed Kontar’s regular video diaries which he posted online. 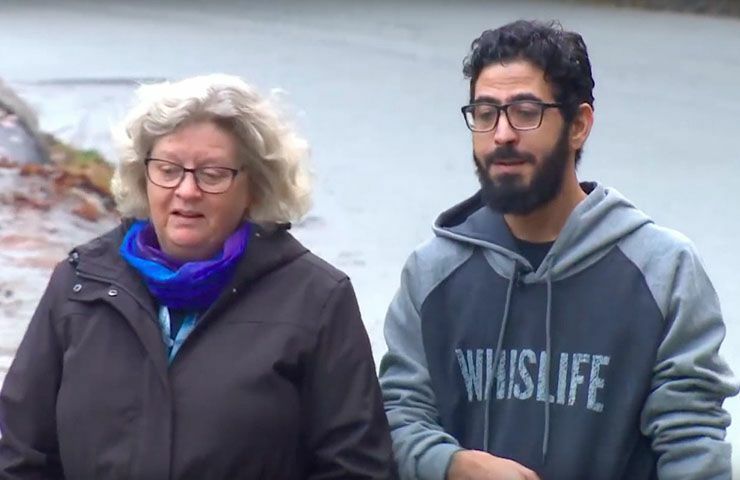 One follower, Laurie Cooper from Whistler in British Colombia, petitioned the Canadian government along with some friends to admit Kontar to the country as a refugee. Laurie set up a crowdfunding campaign which was a lot more successful than anticipated. Having petitioned Canada’s immigration minister, Ahmad Hussen, Laurie and her friends managed to raise a staggering £13,600 to help Kontar. That’s around the amount required for citizens to privately sponsor a refugee for resettlement. Suddenly, Kontar’s video updates stopped, and people were left wondering what his fate was. 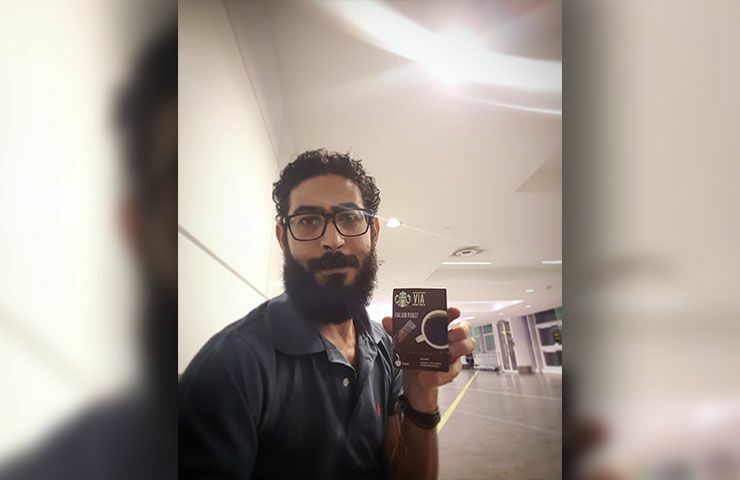 While Malaysian officials claimed that Kontar had been arrested at the airport for being in a restricted area without a boarding pass, Kontar’s sponsors and followers put pressure on Canadian officials to expedite his asylum application. They feared that he was imminently about to be deported back to Syria; a move that could cost him his life. 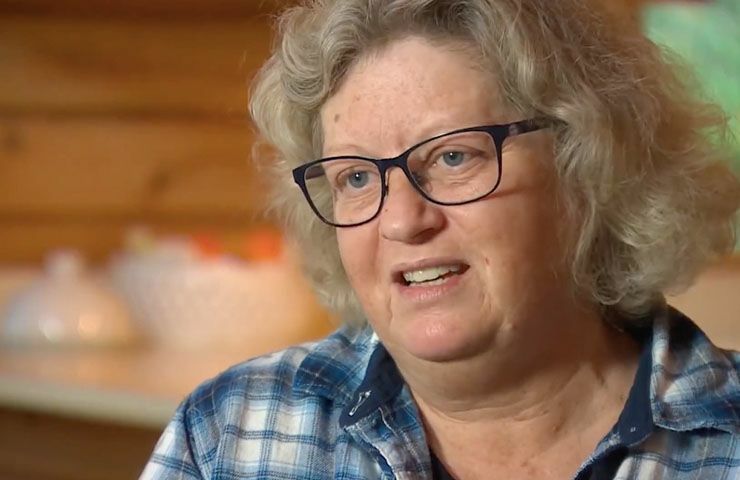 Having raised the cash as well as the pressure, Laurie and her friends were successful in their plight to get asylum for Kontar in Canada. When Laurie checked her Twitter feed to a new video from Kontar, she was initially disappointed to see he was still at the airport. However, this time, and after many months a lot of hard work, Kontar had a destination, a flight ticket, and even a boarding pass. Having been through the mill and then some, Kontar arrived in Vancouver late one Monday evening. 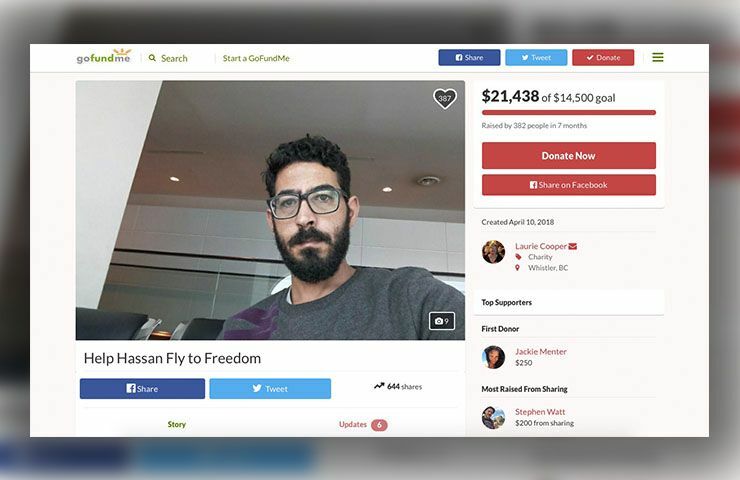 While he spoke to reporters about his joy that his application to Canada had been approved, he confirmed that he was done with airports for the time being. 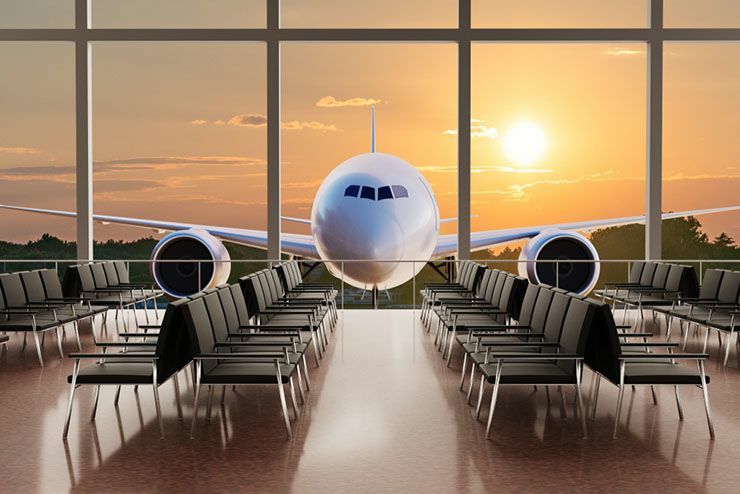 “I’ve done my time in airports, no more airports,” reported the Canadian Broadcasting Corporation. “I’d rather use a horse if there’s no car,” he said.